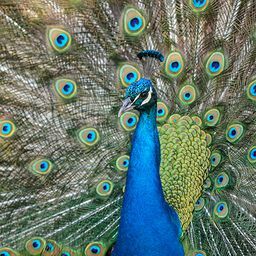 © Melissa Briggs. All rights reserved. While visiting the old Stagecoach stop at Cold Spring, CA with my parents, I took this shot while walking through the old buildings. 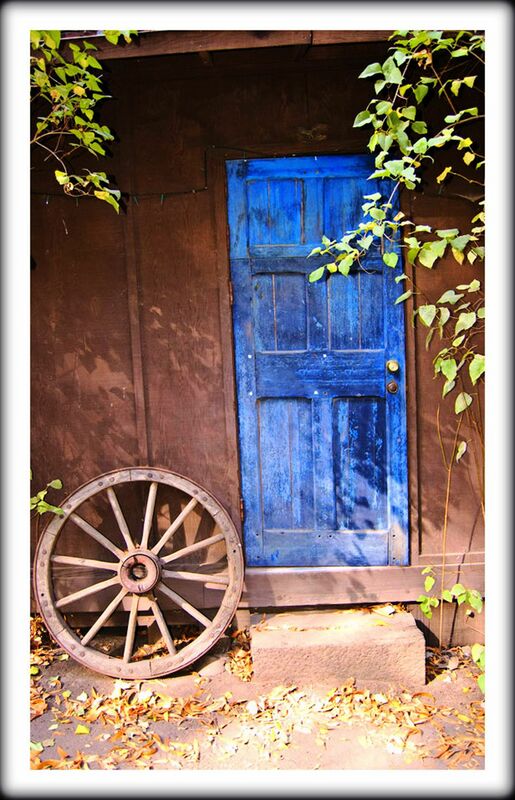 This blue door and wagon wheel caught my eye. Date Uploaded: Nov. 1, 2016, 9:22 p.m.